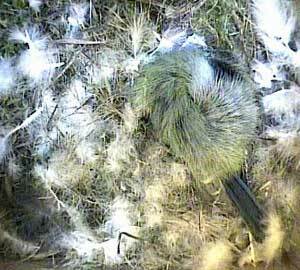 Today is the last day on March, and still Ann has not finished her nest. At last Bella thinks her nest is complete and has decided to roost in it. I wonder when she will lay her first egg? It's still rather early yet. 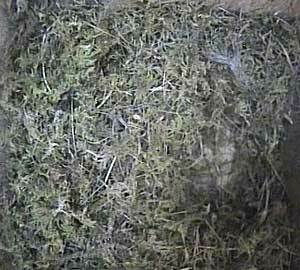 The earliest first egg that has been laid in one of our boxes was laid on 7th April in 2002 and 2014. Will that record be beaten this year? 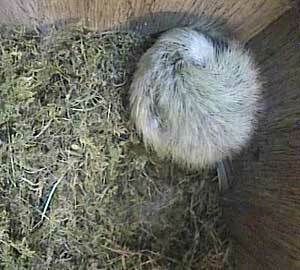 For some reason, Ann has decided to roost in a different corner of the box tonight - presuming it is Ann of course!